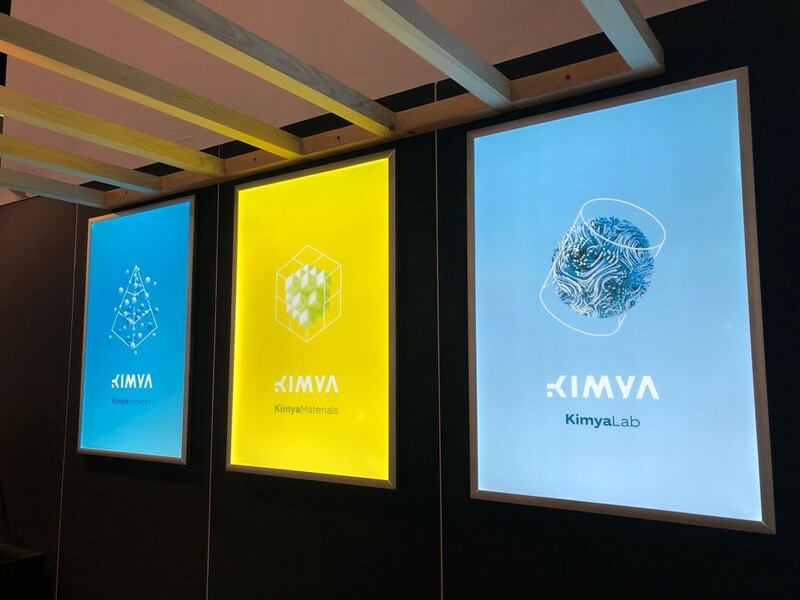 With the support of its highly-regarded partners (machine manufacturers and chemical companies), Kimya is able to offer a complete range to the industry, based on bespoke materials. One of Kimya’s missions is to provide a personalised response to manufacturers’ needs. 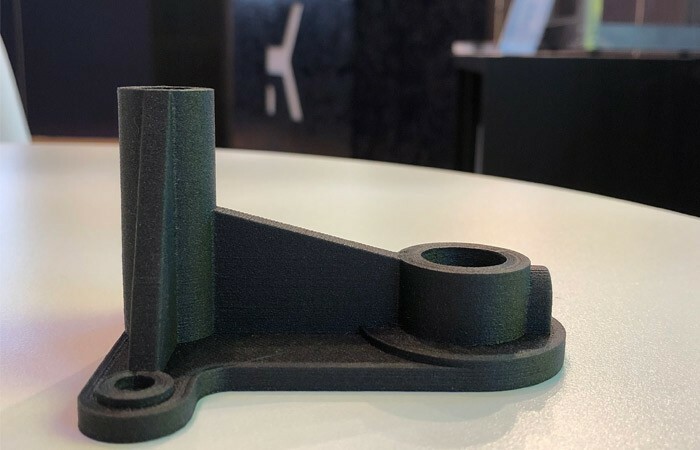 The 2018 edition of Formnext presented the ideal opportunity to present its technical solutions that satisfy specific functionalities. With over 25,000 visitors at the exhibition, it was the perfect time to reveal the latest innovations offered by Kimya, specially fashioned for industry. If you visited the Kimya stand, you may have noticed the ABS ESD filament. It is a material that lies somewhere between a conductor and dissipator, designed to remove the accumulation of electrons within an object. It therefore helps to eliminate discharge. It finds applications in the electrical and electronics sectors, as well as in automotive and tooling. Another new product from Kimya: the PEKK-A, a material designed in partnership with the French chemcials company, Arkema. It belongs to the same family as the PEEK, but has a different ether/ketone ratio. The PEKK-A is therefore easier to print and offers better inter-layer adhesion. This material therefore supplements Kimya’s polyetherketoneketone range, which includes the PEKK Carbon. Pierre-Antoine Pluvinage, Development Director at ARMOR. Kimya has established numerous links with machine manufacturers and chemical companies in order to offer a complete solution to international industrial groups. 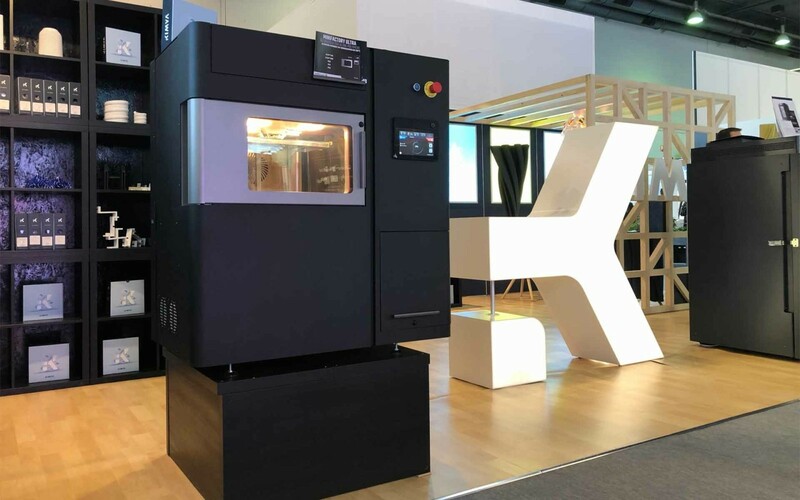 This is why there were several machines at the Formnext stand, including those from Aon3D, miniFactory and Lynxter. The objective is to test the formulated materials on our partners’ machines in order to establish the correct printing parameters and profiles. 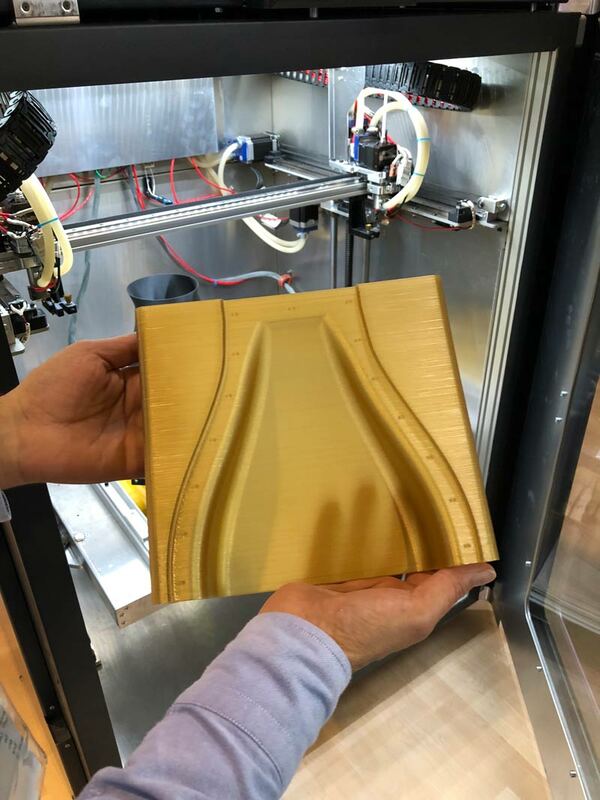 The Kimya team returned highly delighted with its first experience of Formnext as an exhibitor; they met numerous operators in additive manufacturing and remain convinced that the technology will continue to evolve in the industrial sector and that its materials will be able to meet demands that are becoming ever more specific.